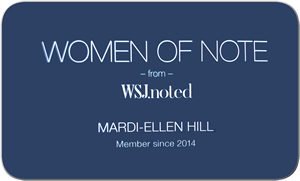 Congratulations on being invited to join the Wall Street Journal’s “Women of Note” Network. Now pick up the ball and run with it. Brava Mardi! 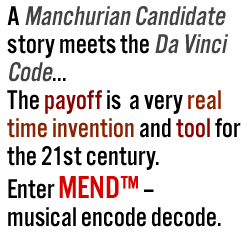 They say that timing is everything, and the time is NOW for MEND to find it’s place in our world. 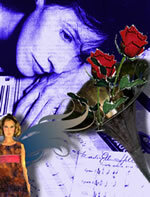 Your “Women of Note” recognition is a wonderful platform and it is my hope that it opens many doors to your success. Congratulations!